I know this may sound strange, how can you be still when you’re moving? For me it’s the notion that my brain is still. When I’m running I have to concentrate on my breathing and putting one foot in front of the other.....and that is it! No distractions, no answers to the constant call of Mummy. Don’t get me wrong I absolutely adore my son, but having to try and process the amount of questions my son has about a piece of Lego or Spider-Man’s best super power can be somewhat draining when you’re trying to write, keep a clean house, work out what’s for tea, work out what to wear, find my husband’s keys, find my husband’s wallet, put the washing on, remember what’s on the school calendar etc etc. I often wish I had my own super power and could point a remote control at the world around me and just press mute. However Spider-Man I am not and so I look to my trusty running shoes to take me outside, to the quiet, tranquil zone of pounding the pavement. As an over thinker by default, the calmness of running is almost addictive to me. At no other point do I feel as free, strong (well on a good day) and in touch with my senses as when Im out on the road. I can completely understand why Forest Gump just “kept on running”. The sheer mechanics of your brain having to make your body as efficient as possible and in the process silence the inner chaos of a million thoughts is nothing short of incredible and more importantly a relief, so much so that its very apparent when I’ve not had the luxury of my cardio blast. I’m most definitely snappier, impatient, sluggish and downright grumpy. I can practically feel my husband and son pushing me out of the door when I suggest going for a run in the hope I’ll return as delightful as Mary Poppins. And clearly I’m not alone in my need for speed as celebrity mums, Fearne Cotton, Jenni Falconer and Amanda Holden also advocate the physical and mental benefits of running, all regularly posting fresh faced selfies and sharing their distance/time achievements on their social media pages. As much as I too love the element of progression and achievement with my running, so much so that I’ve now entered the Leeds half marathon, it still remains to be the solitary quiet time that keeps me motivated to get out there. Just 30 mins every few days prevents me from teetering on the edge of craziness and enables me to function somewhat efficiently.....not quite super hero efficient but definitely that of a super mum and so with the temperatures rising and the nights getting lighter here’s to hoping that I’ll be practically perfect in every way by the time the summer comes! If you’re new to running but fancy getting yourself out on the open road, you’ll find a few of my favourite things to help you on your way below. Whilst putting my best food forward I rely on these trusty essentials to keep me going! When I’m out I like my body to feel supported and these leggings from Victoria Secret are in my opinion the best for holding everything in the right place. As described they act more like a pair of support tights than regular leggings due to their heavy duty elasticity and available in a variety of colour ways and prints there’s a pair to suit every taste. Adidas Runfalcon Running Trainers £37.95. Getting the right shoes is imperative to the success of your runs. Blistered achy feet will only put you off. You need to check the tread and the foot support when choosing g a pair that’s right for you. 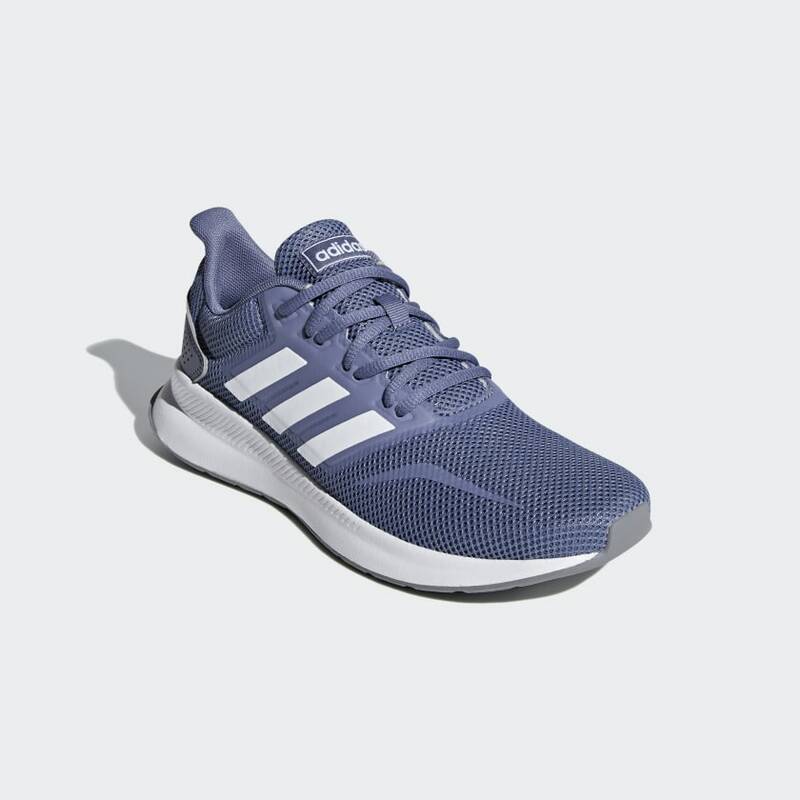 I personally love these Adidas Runfalcon trainers as they’re lightweight and have a great tread for running on most terrains. 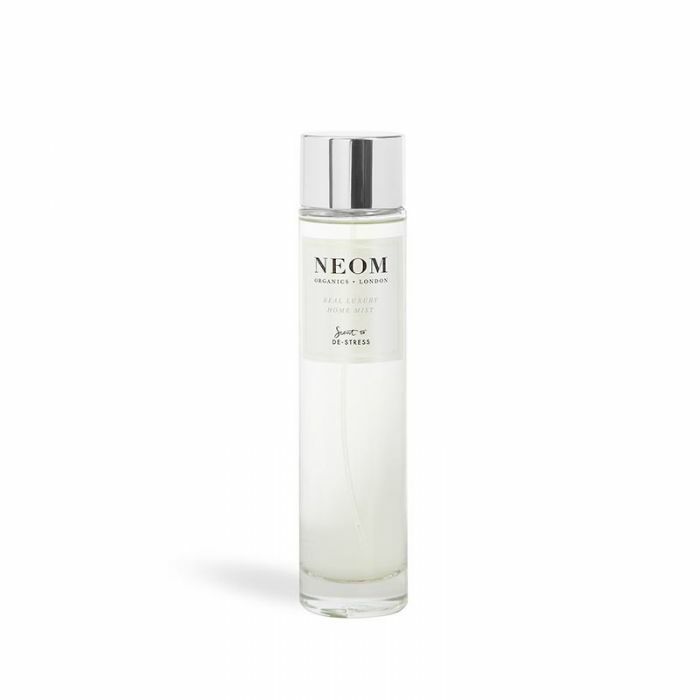 NEOM’s ‘Scent to de-stress’ range is an absolute must for creating a beautifully fragranced, tranquil environment. 95% of customers on the brands wellbeing programme reported they felt calmer and less stressed. Asana Rebel Yoga is a brilliant app for ensuring you can get your yoga tutorials at any time of the day. Available to download via Apple app store or Google play. Isabel Gillies ‘Cozy - The Art of Arranging Yourself in the World’ is the perfect read for embracing the small pleasures in life and making your world that little bit more well, cozy. Look & Cover’s luxury 100% cotton, monogrammed pyjamas are the stylish yet super comfortable alternative to activewear for your quieter moments. 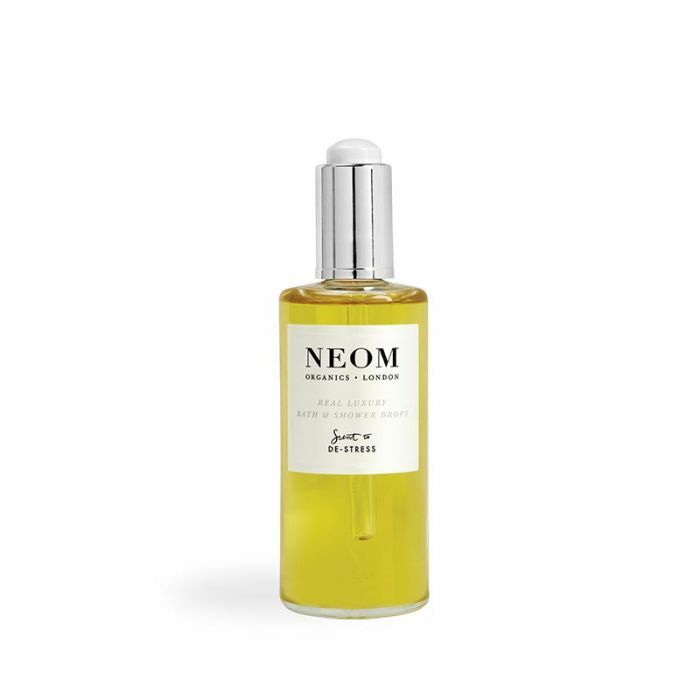 No7 Launches New Beauty Serum Alongside Ambassador Claudia Winkleman. How Essential Oils Can Help With Digestive Balance. Food: Lets look at FODMAP. Valentines Gift Guide - Love Yourself!